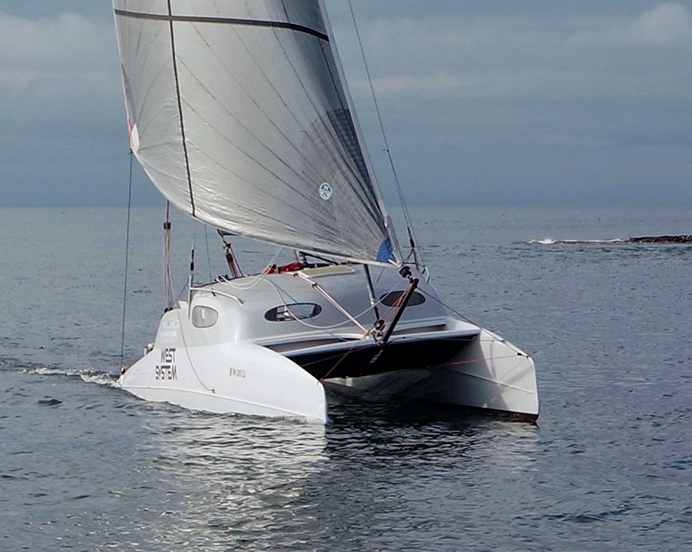 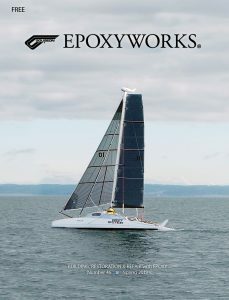 Cover Photo: The Formula 40 trimaran ADRENALIN is just one of the high-end epoxy composite structures built during Gougeon Brothers first 25 years. 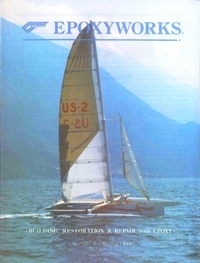 Editors note: Our head chemist Tim Atkinson penned this piece on some of the history of Gougeon Brothers, Inc. on the occasion of our 25th anniversary, back in 1994. 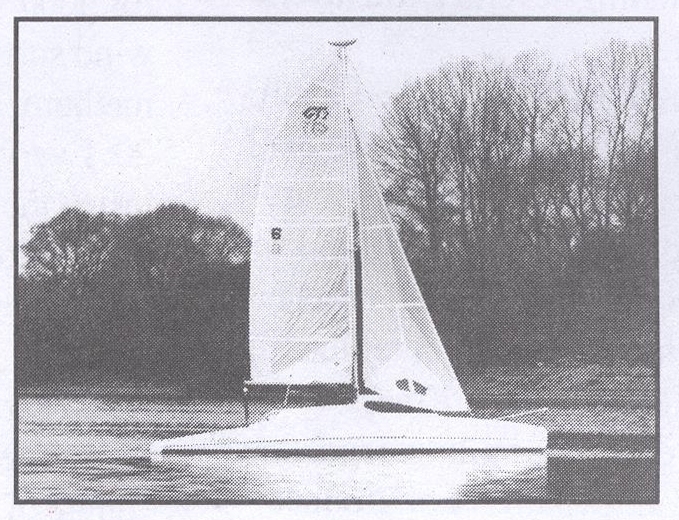 This entry was posted in Boat Construction and tagged #4, Adagio, Adrenalin, Ben Huskins, cover story, Epoxyworks #4, G-32, GBI History, Golden Dazy, Joe Norton, Meade Gougeon, Patient Lady, Phil Weld, Rogue Wave, RogueHotflash, Slingshot, Spring 1994, Tim Atkinson, Vic Carpenter, Wildcard on May 2, 2014 by ewadmin.